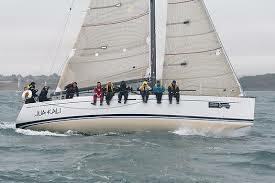 The Grand Soleil 43 is professionally maintained and available to be raced competitively in major regattas and offshore events in the UK, Europe and the Caribbean. 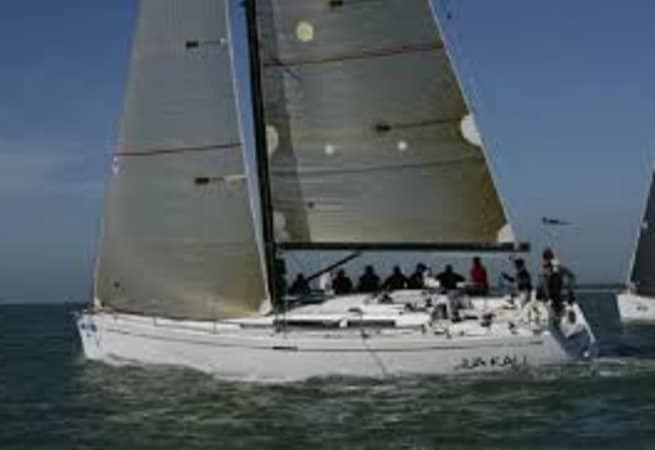 She has all the inventory necessary for both competitive IRC racing and comfortable cruising. 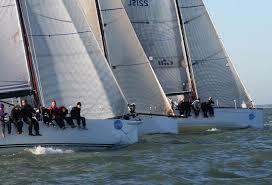 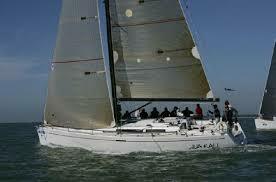 She is an excellent version of the Grand Soleil 43 and is in top condition. 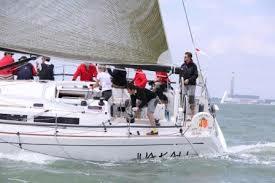 Her extensive racing sail wardrobe makes her competitive and she has been professionally maintained to the highest standard.